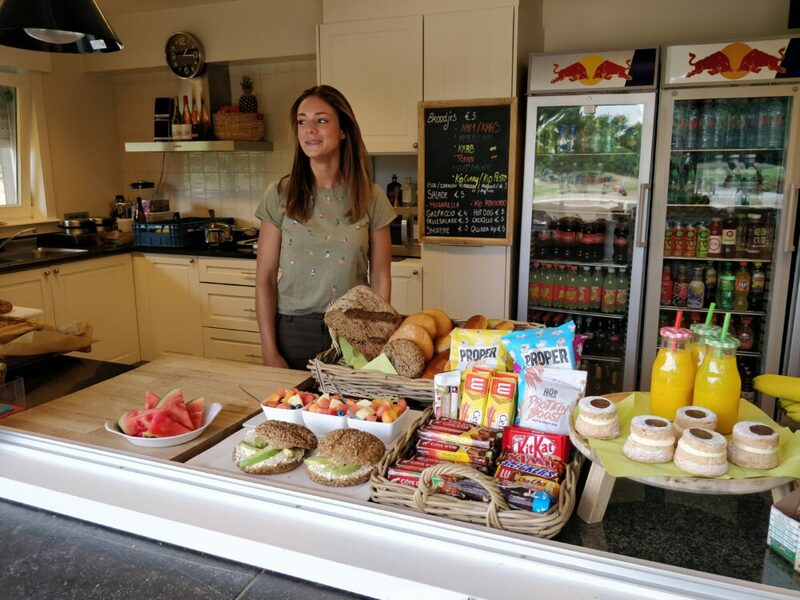 Our halfway house is the ideal place to take a much deserved break after 9 holes and to replenish your energy for the 9 holes that follow. Delphine and her team will treat you with great coffee, amazing homemade sandwiches and seasonal suggestions. If you are organising an event and would like to treat your guest, feel free to contact us.